Humayun's tomb is the tomb of the Mughal EmperorHumayun in Delhi, India. 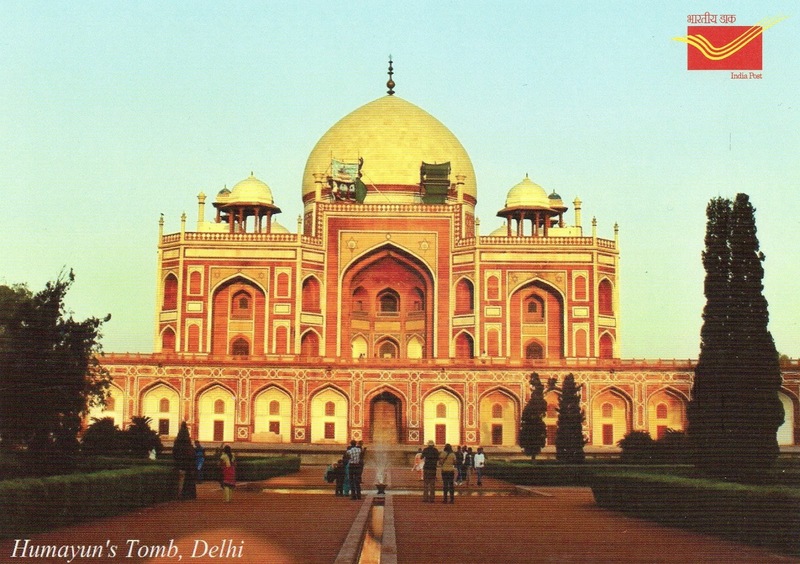 The tomb was commissioned by Humayun's first wife and chief consort, Empress Bega Begum (also known as Haji Begum), in 1569-70, and designed by Mirak Mirza Ghiyas, a Persian architect chosen by her. It was the first garden-tomb on the Indian subcontinent, and is located in Nizamuddin East, Delhi, India, close to the Dina-panah Citadel, also known as Purana Qila (Old Fort), that Humayun founded in 1533.